Zebra's 2019 Shopper Study is here! Our global research now in its 11th year, offers an in-depth report on how and why today's retailers must accelerate the pace of change or risk losing sales and market share. In an on-demand world, using technology to improve the online and in-store shopper experience becomes crucial to future success. 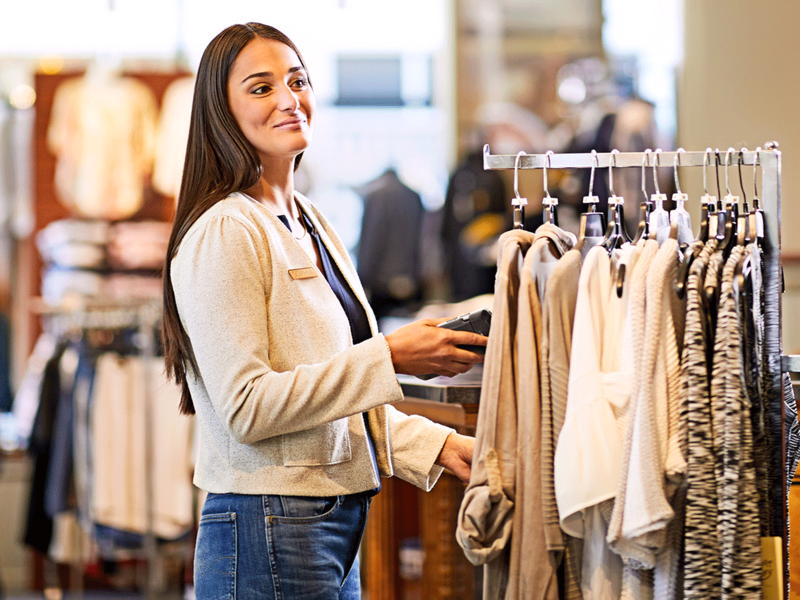 The study reports on the attitudes, opinions, and expectations of Shoppers, Retail Associates, and Retail Decision Makers–across topics of shopper experience, device usage, transformative technologies, delivery and fulfilment, and more–in both areas of in-store and online. © 2019 ZIH Corp and/or its affiliates. All rights reserved. Zebra and the stylised Zebra head are trademarks of ZIH Corp., registered in many jurisdictions worldwide.